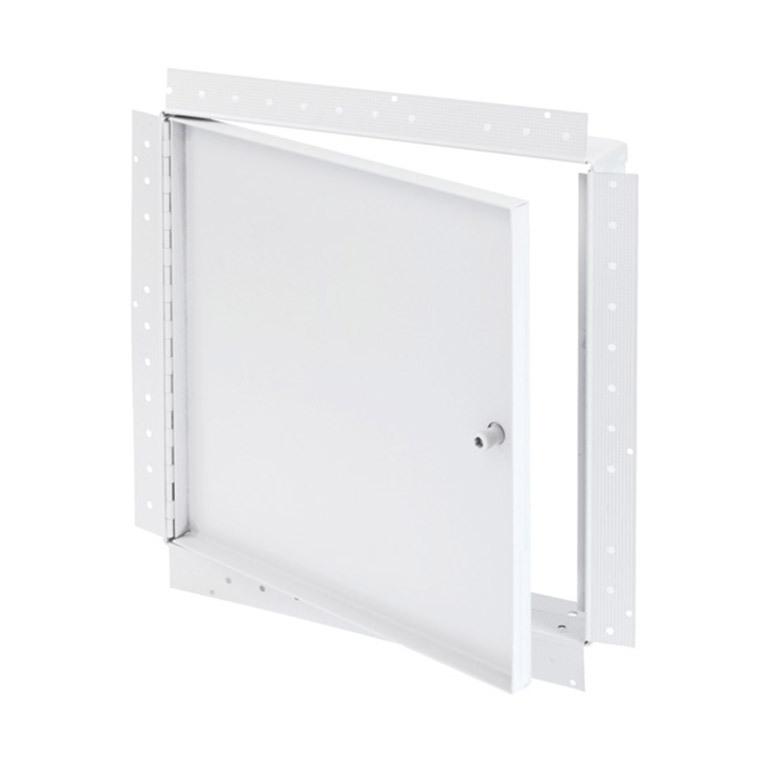 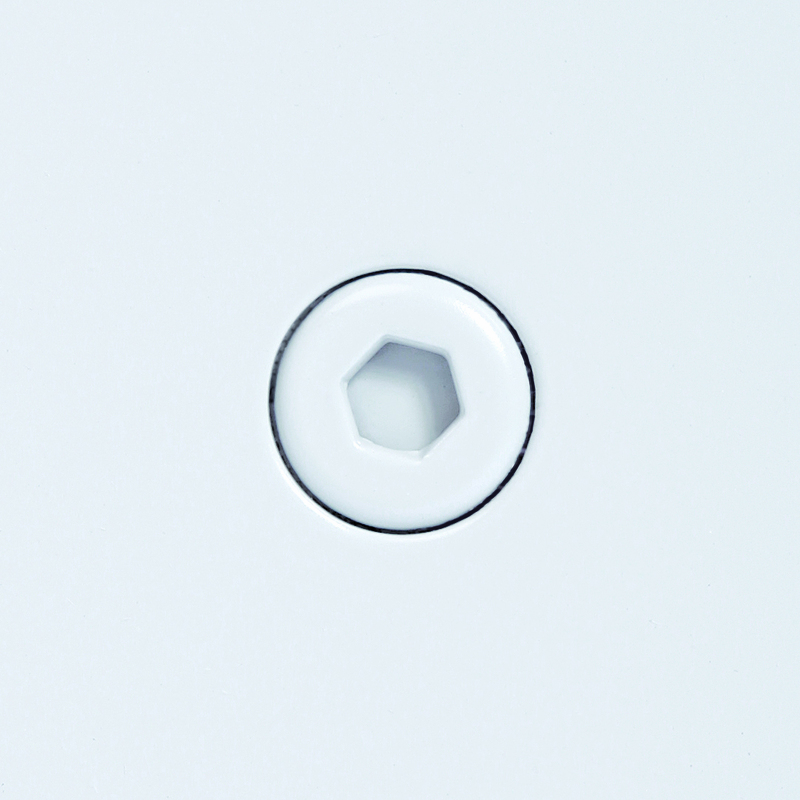 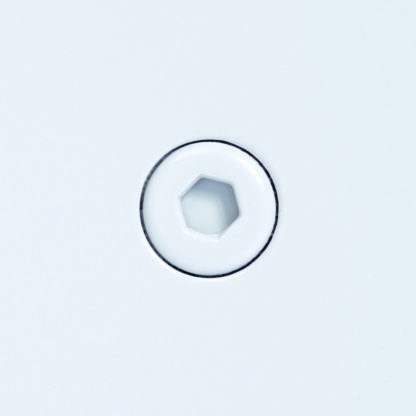 Designed with a drywall bead flange and a 5/8" recessed door, the panel will accept a drywall insert in order to blend in with the surface finish. 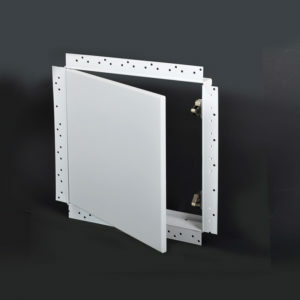 Continous piano hinge. 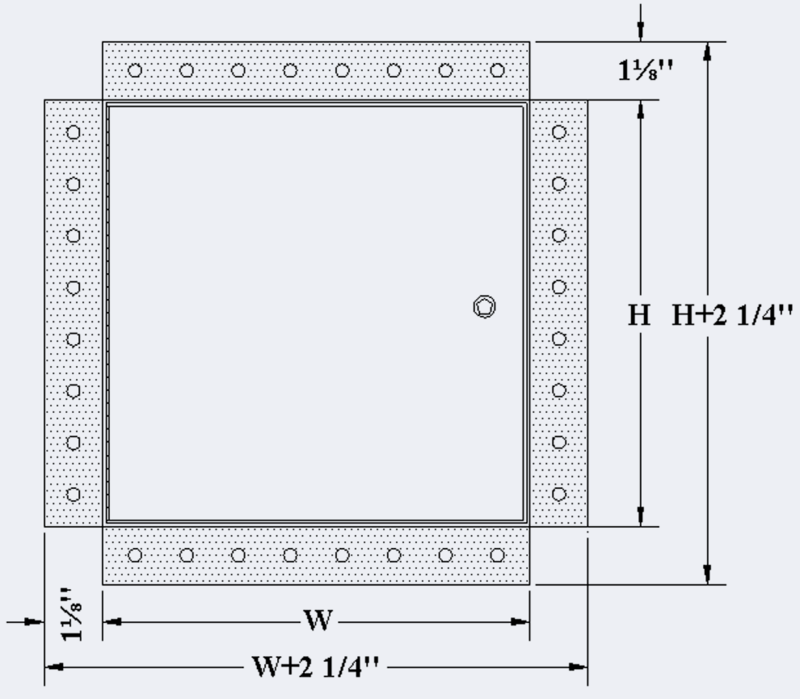 Hinge location: Hinges must be located on the second dimension (height). 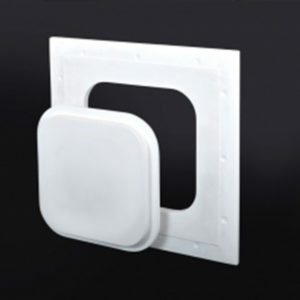 Gravity-based panel closure is ideal for drywall ceiling applications. Designed for a more elegant yet economical solution, this access door is equipped with removable hinges and concealed push-to-close latches.